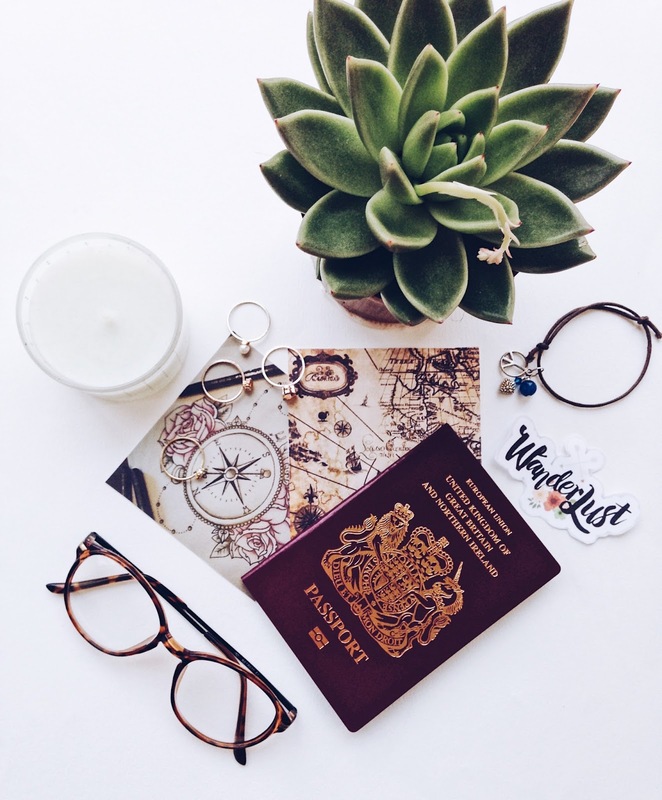 As an avid traveller, I love nothing better than the freedom and opportunity which comes with visiting an exciting new part of the world. I love my travel research, as it gives me a feel of a new location even before I've been and recently, I have been looking into the beautiful European city which is Antwerp. Located within Belgium, Antwerp is renowned for being a beautifully cultural city and is actually the second most multi-cultural place after Amsterdam, as it is home to 174 nationalities. It is also known as the diamond capital of the world as it has a huge diamond district - obviously a fashion blogger's dream - and the city has a prolific status in the fashion industry being home to the Antwerp Six (a group of designers who burst onto the fashion scene in 1986) and with new designers emerging each season from the Antwerp Fashion Academy, a highly distinguished fashions school. So in such a diverse and fascinating place, I have compiled a itinerary of what I would choose to see and do if I had 48 hours to spend in Antwerp. 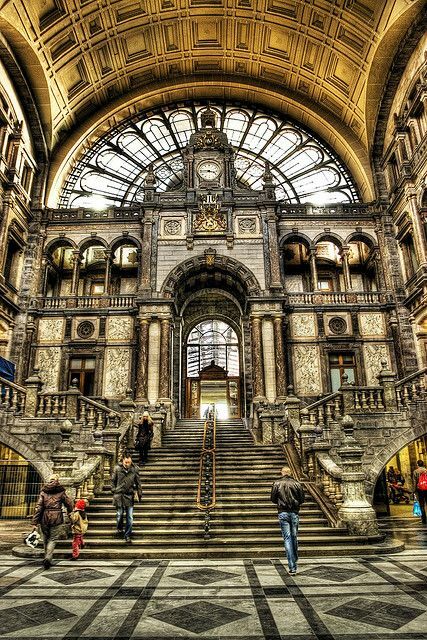 Antwerp Central Station has stunning architecture and really does look like a fine place to step off the train and begin your holiday adventure in Belgium - the photos which I have seen of it look so ornate and elaborate - it shows the city in a good light as it symbolises that Antwerp has really showcased and taken pride in the first part of the city that so many people will see. A trip to Brussels is available on the Eurostar - a quick and easy way of getting there - (returns from London St. Pancras are available for approx. £69.00) - so upon arrival, I would drop off my luggage at my hotel before heading out to soak up some of the city's culture. Another great thing about Antwerp is that it is perfectly set out for exploration on foot so you can get your bearings way better than if you had to travel by transport all the time. 2017 is known as the Diamond Year in Antwerp and the MAS are hosting a 'Dazzling Desire' exhibition to showcase some of the most spectacular and ornate diamond jewellery, including the first ever diamond engagement ring to be made, which belonged to historical figure Mary of Burgundy. The exhibition - running from the 18th October 2017 - 14th January 2018 - explores the symbolic significance of diamonds beyond their monetary worth and delves into the psychological, to question whether it is ever really possible to derive meaning - from love to security - from such pieces of jewellery. The exhibition is an amalgamation of how meanings and desires are projected onto objects of rarity and expense and how we derive significance from the acquisition of precious objects. If you are a baking fan like myself, then you will already know that Antwerp is one of the cities which Paul Hollywood visited on his City Bakes programme. If you haven't yet seen or perhaps even heard of this TV show, then you should check it out! 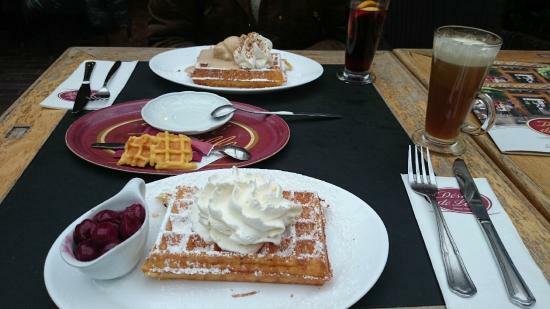 His visit to the city of Antwerp was filled with exploring through the medium of the bakeries and I would absolutely seek a couple of them out too if I was visiting, as their waffles look incredible and are a famous Belgium street food snack. I would visit Désiré De Lille at Schrijnwerkersstraat, which is famous for creating some of the best waffles and pancakes in the city with toppings from chocolate (of course! ), strawberries, sweet poached cherries and whipped cream. As this is Belgium, no trip to Antwerp would be complete without purchasing some Belgium chocolates (seriously it is some of the best chocolate in the world!). Antwerp is home to Chocolatier Burie, (established in 1962) a chocolate shop and factory all in one which offers 1 hour guided tours for 20 Euros and you get a box of chocolate pralines at the end of the tour too. Perfection! That's definitely something I would give a try! Throughout December to early January, Antwerp will be transformed into a magical winter paradise with ice skating, a Christmas market, Ferris wheel that lights up the night sky and concerts and shows on the Winter Wonderland's opening night (December 9th is when things kick off). I would definitely visit and enjoy a hot chocolate or spiced mulled wine in one of the nearby bars after having a skate and watching some of the light projections which are going to be shone on the buildings near the skating rink. I love this kind of festive city celebration as it just makes me feel oh so Christmassy! From large designer stores to niche boutiques offering one off, exclusive pieces, Antwerp has a thriving fashion scene which offers something to appeal to everyone. There is a gold leaf glass dome indoor shopping hall named Stadsfeestzaal or Festival Hall which was completed in 1908 and it is a perfect place to go to find a unique Christmas gift (you will definitely find something as there are forty stores under one roof here!). It looks beautiful and being such a majestic building, I think it would really set a festive feel to a Christmas shopping experience. With a rich culinary history and tradition behind it, Antwerp has some amazing dining opportunities for visitors to explore and enjoy. 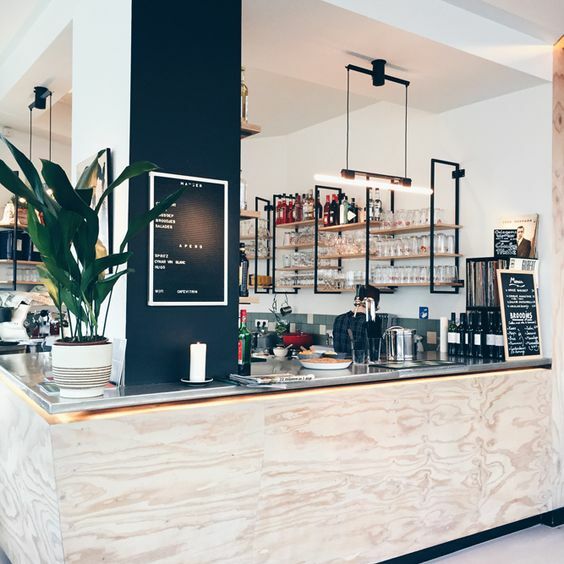 I would visit their food market Mercado for a coffee break in one of their hip coffee bars after all the Christmas shopping and just take a minute to soak up the atmosphere of Antwerp. You can go on a virtual whistle stop tour of some of Antwerp's coffee hotspots here. Coffee can be served with a traditional Antwerp Hand chocolate - they are shaped into hands because according to legend, a giant used to demand money from locals trying to cross the bridge over the river Scheldt and if they would not pay he would take one of their hands instead (scary!) until a mythical Roman Soldier came to the city's rescue by doing just that to the giant instead and throwing it into the river (karma!). Antwerp actually translates as 'hand throwing' in English and there is a statue of this legend located in front of Antwerp Town Hall.